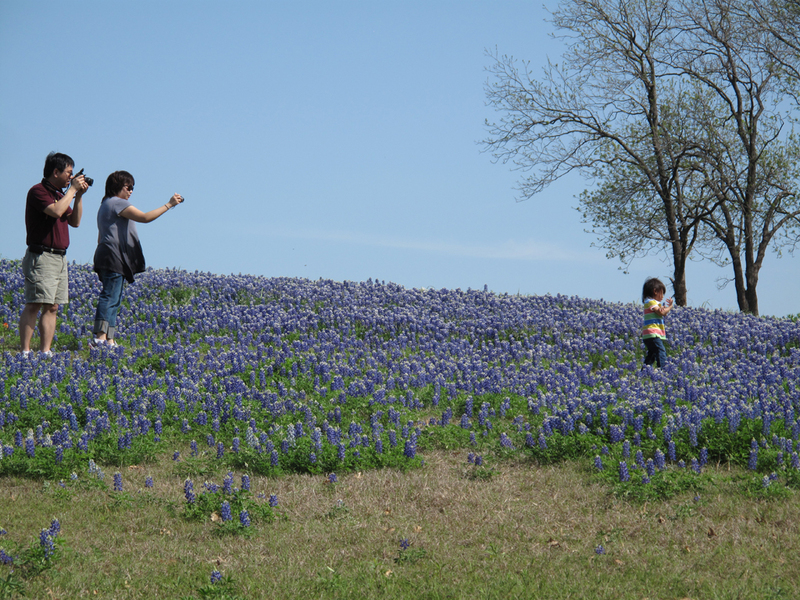 This couple just turned their kid loose in the bluebonnet field and then followed her around, both of them snapping away. I bet they got some great shots. A candid shot of a child having a blast is a lot more enticing than trying to pose a 3 year old, plus…you couldn’t help but smile watching them. Since I don’t have children of my own, I borrowed theirs! Isn’t she cute!